Today Saccon is a brand recognized for its control devices by the main European manufacturers of agricultural machinery. 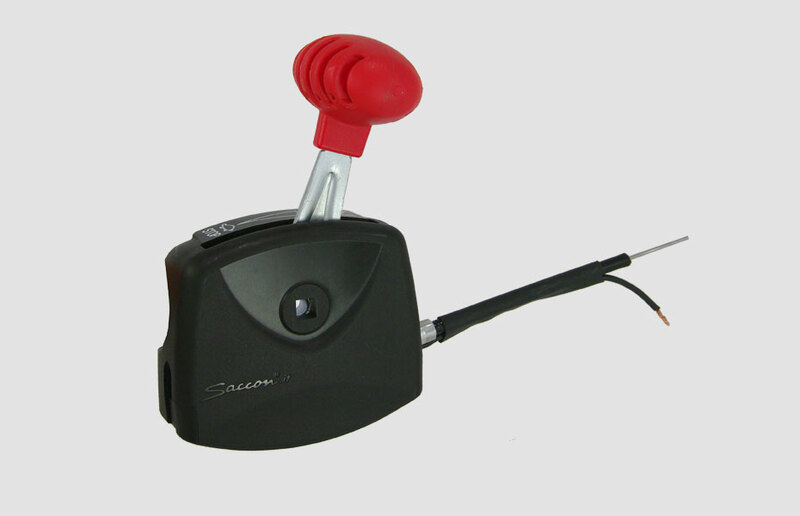 Design, functionality, innovation and safety are the distinguishing features of Saccon’s products, which range from control levers and safety levers to throttles and control cables, all co-designed for customer satisfaction. A series of manual control levers designed for a wide range of applications with specific control and safety functionalities. 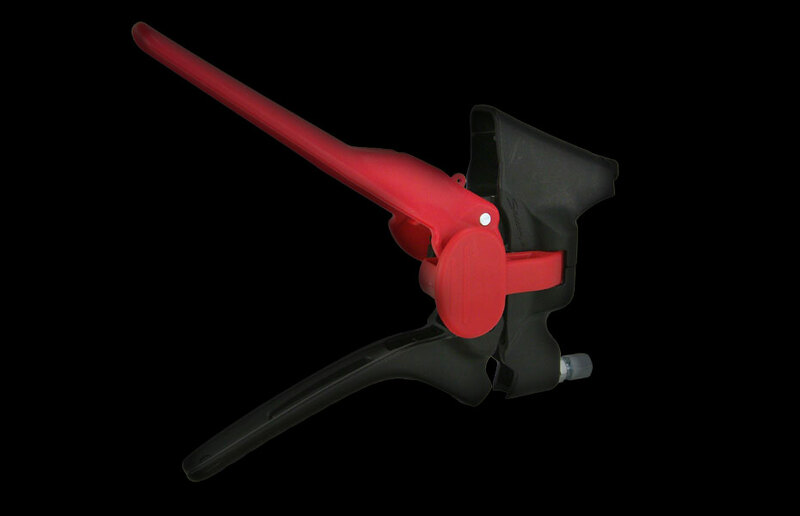 Lever configuration can be customised regarding stroke, fixing system, ergonomics and color. Numerous options are also available. Saccon offers several types of devices for controlling engines, especially in the field of agricultural equipment. In plastic or steel, they also come with incorporated turn off for petrol or diesel engines. 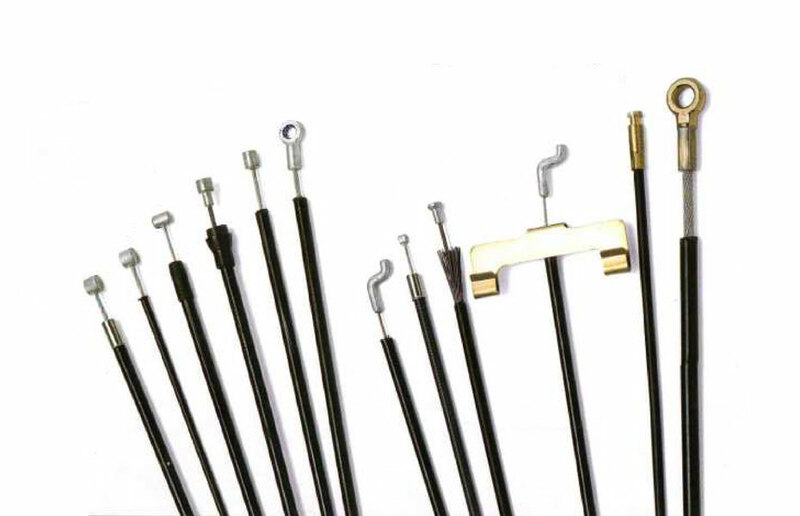 The experience gained in the automotive industry is applied to designing materials and components for the production of brake cables, tensioners, brakes and engine controls.